GREENTOWN, Ind. – It is the end of an era at Eastern High School. 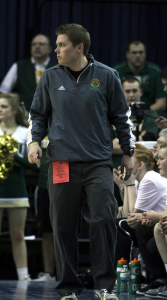 Three months after leading the Lady Comets to an IHSAA Class 2A girls basketball state runners-up finish, head basketball coach Jeremy Dexter announced he is stepping down after accepting the position of athletic director at Churubusco Junior-Senior High School. On May 6, Dexter was approved for the position of athletic and extracurricular director by the Smith-Green Community Schools board of school trustees during a special board meeting. Churubusco is located north of Fort Wayne; his official start date is August 1. He takes over for Andrew Wagner, who resigned effective April 30 to work for a sporting goods company. Dexter had five successful seasons at Eastern, but none more-so than this past year when he led the Comets to Terre Haute and the Class 2A state championship game. Despite the championship game loss, the squad enjoyed its most successful season in school history with a 22-4 record, a win over Kokomo, and sectional, regional and semi-state titles. 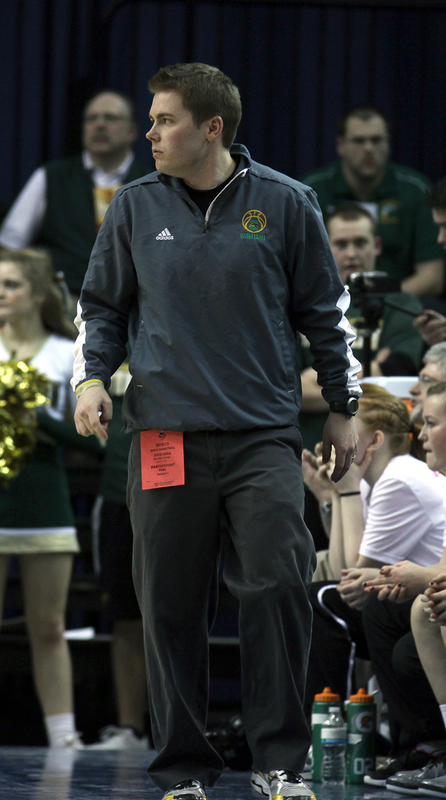 The Lady Comets coach, who also served as Eastern’s assistant athletic director, leaves the Greentown school with a record of 75-35 (.681 winning percentage) and four consecutive winning seasons (22-4, 17-5, 15-5 and 14-8). Only his inaugural campaign in 2008-2009 resulted in a losing season at 7-13. He will have his hands full turning a Class 2A Churubusco athletic program into champions. While the football team has enjoyed nine consecutive winning seasons (including two sectional championships), the girls basketball squad has nine consecutive losing seasons and the boys hoops program has had losing seasons in six of the last eight campaigns. The town of Churubusco is located in Whitley County, about 16 miles northwest of Fort Wayne. It is near the headwaters of the Eel River and has a population of 1,796. For more on Dexter’s career at Eastern, see next week’s Sports Journal.